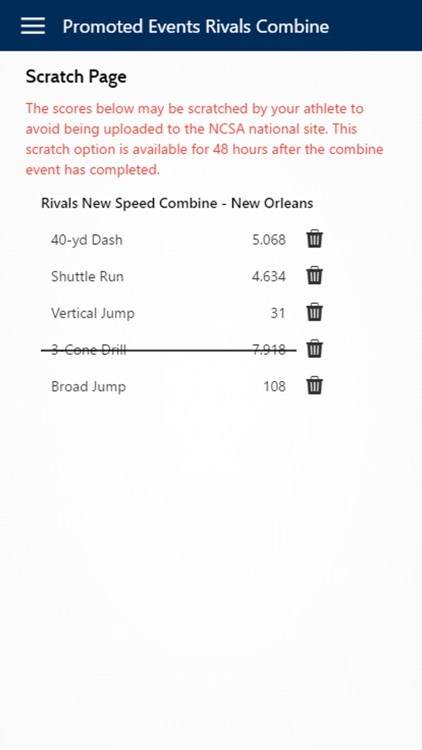 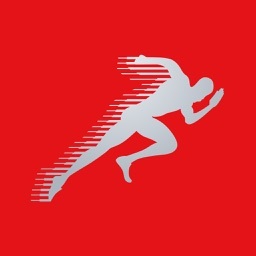 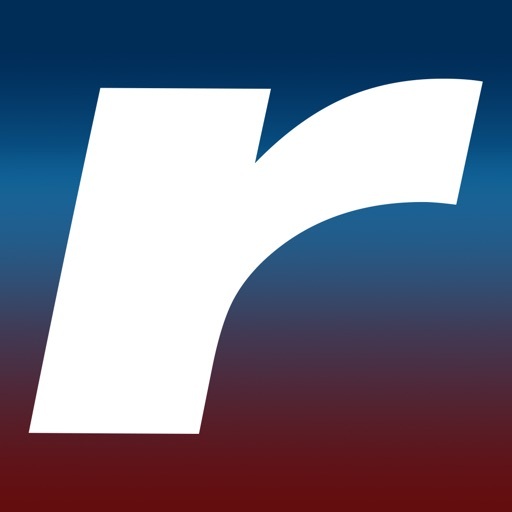 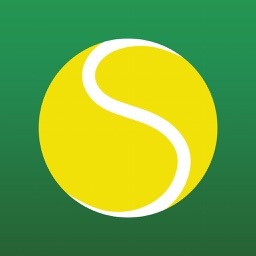 THE mobile app for the Rivals New Speed Combine Series! 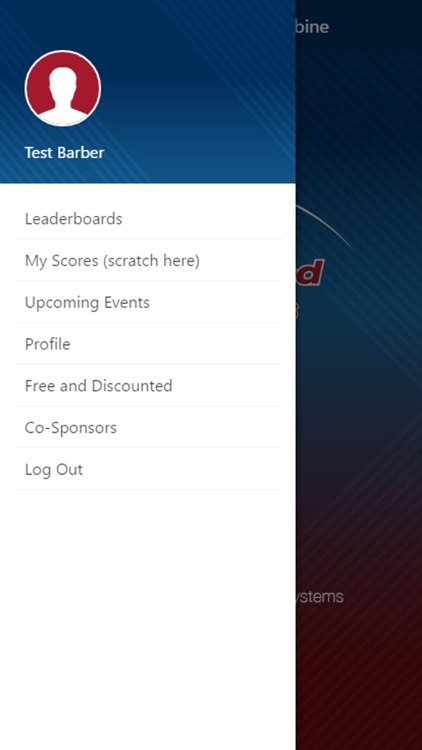 Get your scores here before they appear anywhere else! 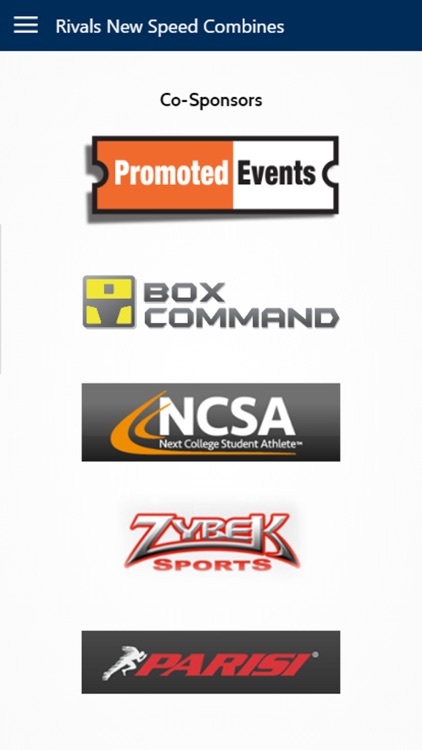 Scratch any scores that have not been posted on the national web sites (you will have 48 hours to scratch after your combine event is over). 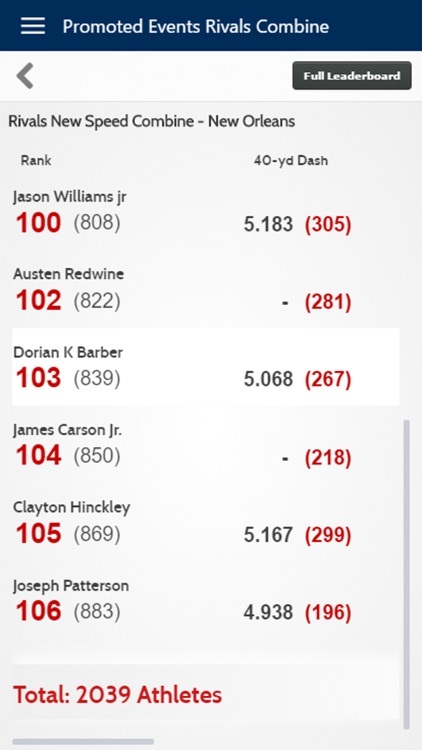 View your scores across multiple Rivals Combine events! 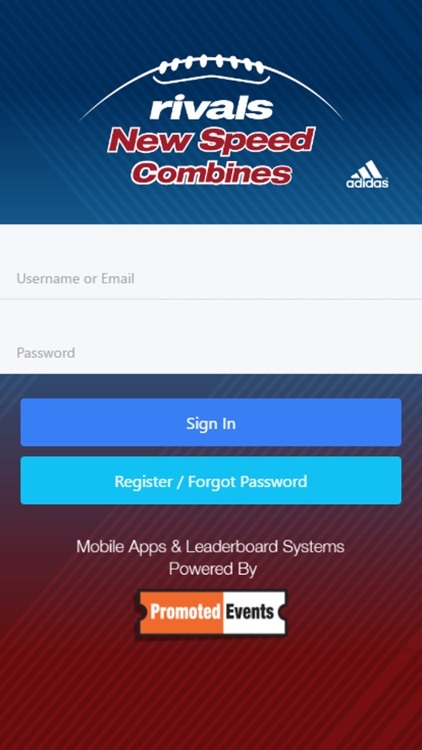 NOTE: This app is for athletes who attended any of the Rivals New Speed Combine series events and their parents, coaches and guardians.